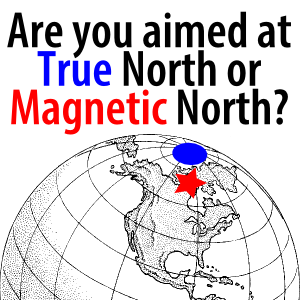 You are here: Home / Scout Leader Skills / True North or Magnetic North? More than once, out hiking or paddling, I followed my instincts (the campsite is right over there!) rather than my map and ended up off course. Good pilots and navigators trust instruments over instincts. Compasses point at magnetic north. 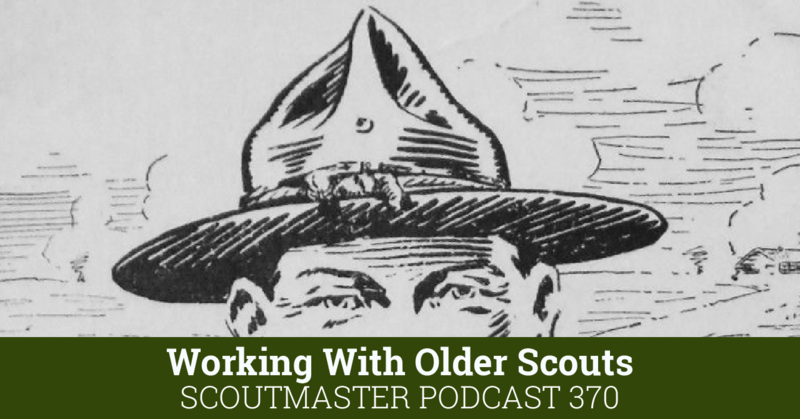 Scouters have assumptions or impressions about Scouting. Meridians of longitude on maps converge at true north. Scouting aims and principles are the Scouter’s map. To follow a true north meridian on a map with a compass we compensate for the difference between magnetic and true north. 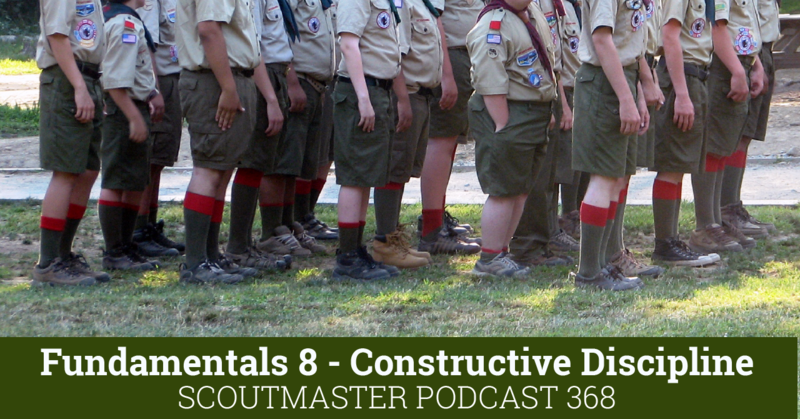 To Apply Scouting we must align our impressions and assumptions with Scouting aims and principles. Once we learn the aims we need to adjust course or we’re in danger of steering away from our destination. Underestimate your knowledge, check your direction. If the lead hiker makes the wrong turn the rest will follow. Few of them will think to check the map. We don’t go Scouting alone, We are obligated to lead ourselves and our Scouts in the right direction. 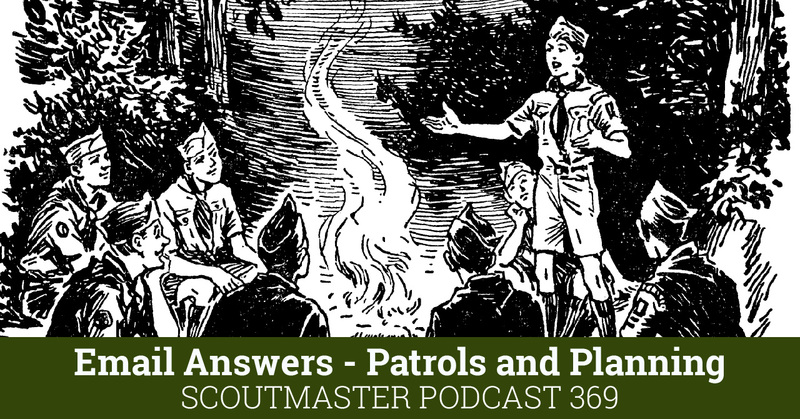 Success in Scouting is simple, so long as we stay on course.